Since the video of bus monitor Karen Klein was posted on YouTube, there has been much written about the incident, but not much written about the mentality of the students who tormented her. If you haven’t seen the video or read any of the news stories associated with it, a brief summary of the incident is in order. In a video shot by a fellow student, a group of boys are heard calling an older female bus monitor fat, discussing what it would be like to stab her, and saying that her family would want to commit suicide because of their association with her. Klein does dissolve into tears, but never strikes back at her juvenile tormenters. As a former teacher, and one who spent years working with students in the middle grades, I sadly state that this video is not so shocking to me. First, I will state that although I was sometimes the target of some taunts, my position as a teacher gave me more authority, and so I never dealt with anything so horrible. But, that said, parents and the public must understand the “middle school mentality” does include more than a bit of viciousness. More than once, I have described middle school students as being similar to a pack of rabid dogs. Individually, they are usually okay, but when grouped together, it is not uncommon to get some really bad chemistry. If there is an age where homeschooling is more appropriate, I believe it is the middle grades. When kids lose their need to impress adults, but before they become accountable, there is a danger zone, and grades 5-9 tend to be the rough ones, for the students as well as for the teacher and staff members. My own children suffered bullying at that age; in fact, I was blessed to have a husband with a high enough position in the community that he could literally call up the superintendent of schools and ask him to personally intervene in a bad situation that was causing our daughter to go through emotional turmoil. I have little doubt that the parents of those students in the video do not have to endure constant profanity and threats at home. Actually, I would imagine that the parents were probably shocked at the video of Klein being tormented. While the parents are partially responsible, the students are of an age to take responsibility for their actions. However, putting such students with so little control together, and giving those in authority no real power to keep the students in line, is the real problem. If these students were in a homeschool, being responsible to one or two adults, and entrusted with assisting younger students, they simply would not get into a situation where they would have nothing better to do than torment others. 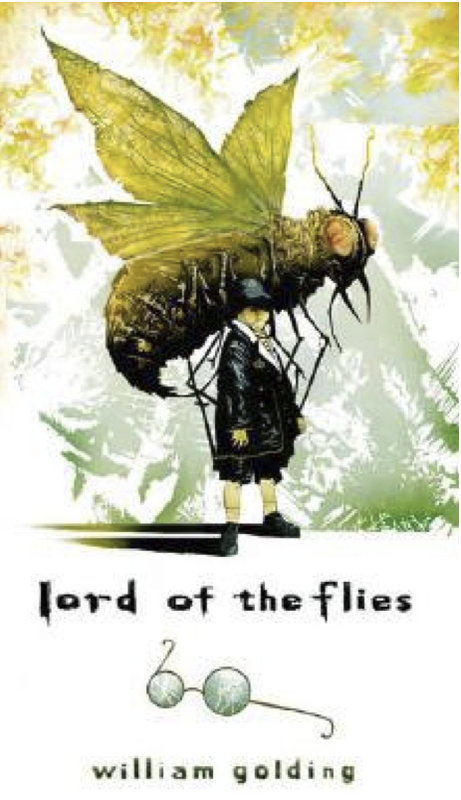 Anyone who had read Lord of the Flies knows that it is not a new problem. I’m sorry for Karen Klein, but not shocked. She has stated that if she had retaliated, she would have been fired. If any aspect of this incident is shocking, it is that society doesn’t realize what goes on when middle school mentality is allowed to run amok.